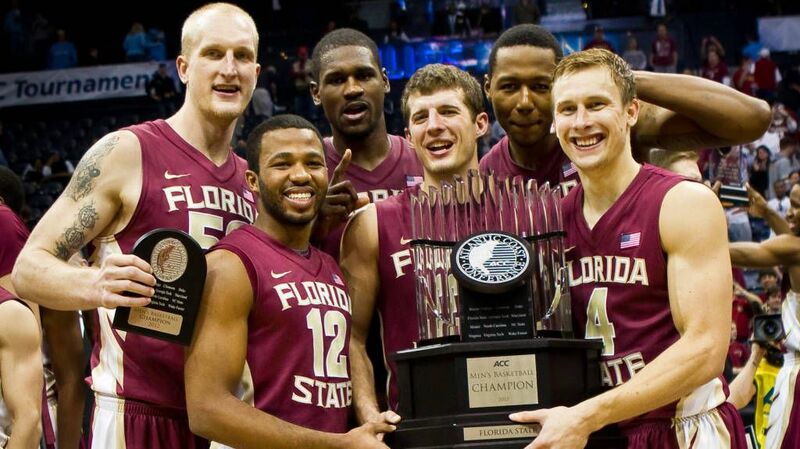 TALLAHASSEE, Fla. (seminoles.com) – Former Seminole Xavier Gibson, a member of the winningest senior class in Florida State basketball history, was named the Defensive Player of the Year and earned All-League Honorable Mention Honors as a member of the Shinshu Brave Warriors in the top Japanese Basketball League this season. Gibson averaged 21.8 points and a league-leading 2.5 blocked shots per game in leading the Brave Warriors into the league playoffs with a 27-25 record. Gibson, who completed his fourth season as a professional in 2016, played in 44 games this past season and averaged a double-double of 21.8 points and 10.1 rebounds to go along with 2.5 blocked shots and 1.3 steals per game. He scored his season high of 36 points in a 79-71 victory over Aomori Watts and pulled down his season high of 15 rebounds in consecutive games against Kanazawa Samuraiz and the Hiroshima Lightning. Gibson blocked at least one shot in 36 of the Brave Warriors’ 44 games, blocked multiple shots in 31 games and earned a season-high eight blocked shots in Shinshu’s 76-65 victory over Tokyo Conq Reves. Gibson blocked at least four shots in 11 different games. “This past season was a great season for our team and for me personally,” said Gibson. “I feel I grew on the court because I was surrounded by a talented group of guys on my team. I also received some great instruction by our coaching staff. I am really looking forward to continuing my professional career and am very excited for next season. Gibson began his professional career in Greece in 2013 and has played his last three professional seasons in Japan. Gibson helped lead the Seminoles to 95 overall wins, 43 regular season ACC wins, 48 overall ACC wins (regular season and ACC Tournament), the first ACC Championship in school history, the first two ACC Tournament Championship games in school history and to a school record four consecutive NCAA Tournament appearances during his four-year Florida State career. He ranks as one of the top all-time shot blockers in school history and ranks 14th in school history in career blocked shots with 100. He tied for 13th in school history with 124 career games played including a single season career high 35 during his senior season.